Dealing with the school transport and guaranteeing the wellbeing of school students is a big challenge for any school. A school bus tracking system provides an assurance to parents and school about the wellbeing of their student's. They can easily track their student's real location as well as they can be notified of the last stop passed by vehicle. School Bus Tracking System also provides better communication with school transport drivers and school administrator, they are able to get an instant location of their school vehicle ,can receive instant notification, climate condition report so that they can handle any emergency situation. Transport management module manages other details like vehicle details, driver information, fuel consumption information. 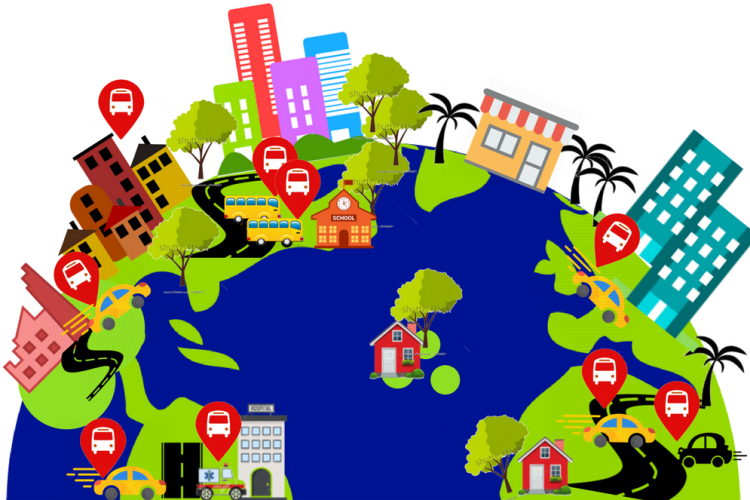 This provides an efficient and easy method to manage school transportation along with GPS Tracking System. With the right school bus tracker system, a school bus dispatcher can have up to date information about bus location, bus driver, and vehicle performance. 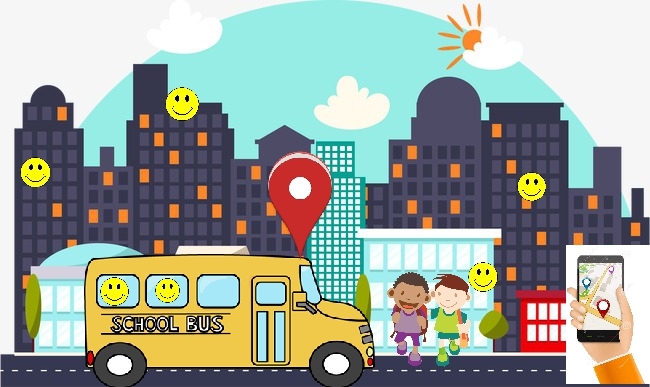 This feature also saves parent’s time and money as due to security reason many of the parent’s prefer their personal vehicle instead of a school bus, but with the advent of this school bus tracking system app,parent’s can easily track their child. Also, parent’s need not to wait on bus stop’s for their child they can track bus and visit when a bus is arriving.They can also set up an alert to notify them when a bus is at a certain distance from a stop. Being a new technology it is well versed with all security features to protect a student from any mishap. GPS system is well secured and data is protected by multiple layer security as well as many level protection is given on software to protect student’s data. Their information is delivered only to the registered mobile number of their parent/guardian. The school bus tracking system has a user-friendly interface software along with Android/IOS App for the easiness of Parents and Teachers. It is a flexible software module which can be integrated with any of the GPS Hardware. It is easily affordable by the school due to its reasonable price. It provides security to students at best possible cost. This is a secured feature, information will be received only on the registered mobile number of parents and teachers. It can work through mobile GPS system as well as with GPS Hardware system in a vehicle.